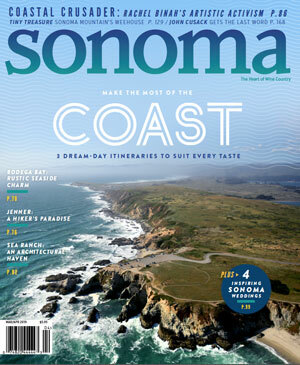 Dining editor Heather Irwin hoists a fork each week at the latest restaurant openings throughout Sonoma County for her longtime food column BiteClub. The coming holiday season is a time for sharing a meal with friends and family — or maybe just escaping the madness over a burger and a glass of wine. 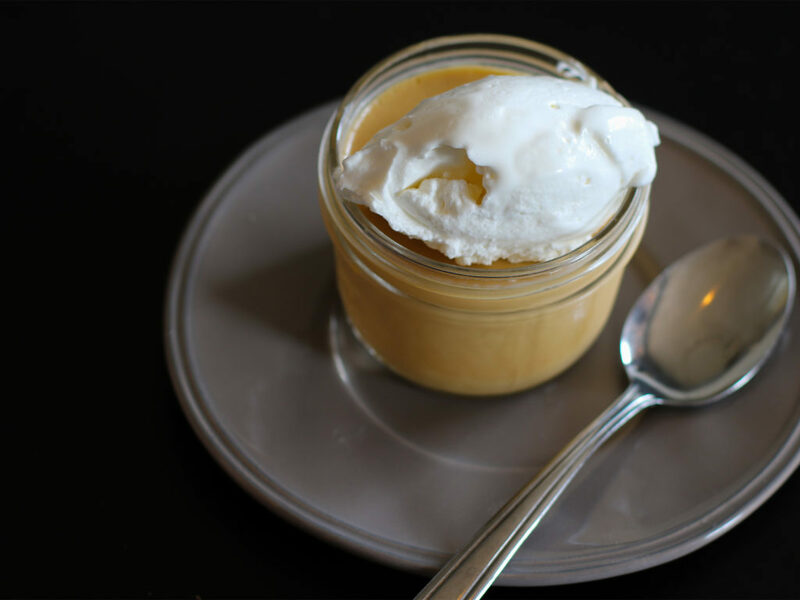 Here’s Heather’s curated list of newcomers and a few old favorites to make your season delicious. Click through the above gallery for menu highlights. 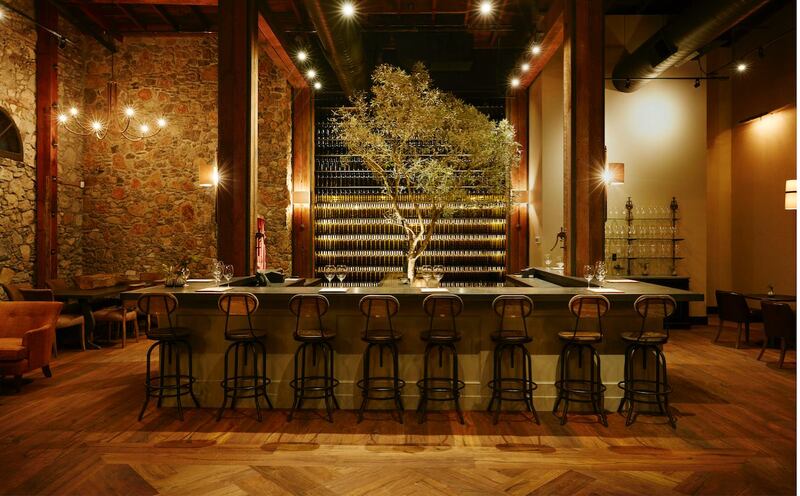 Want to get food and wine news from Heather straight to your inbox? 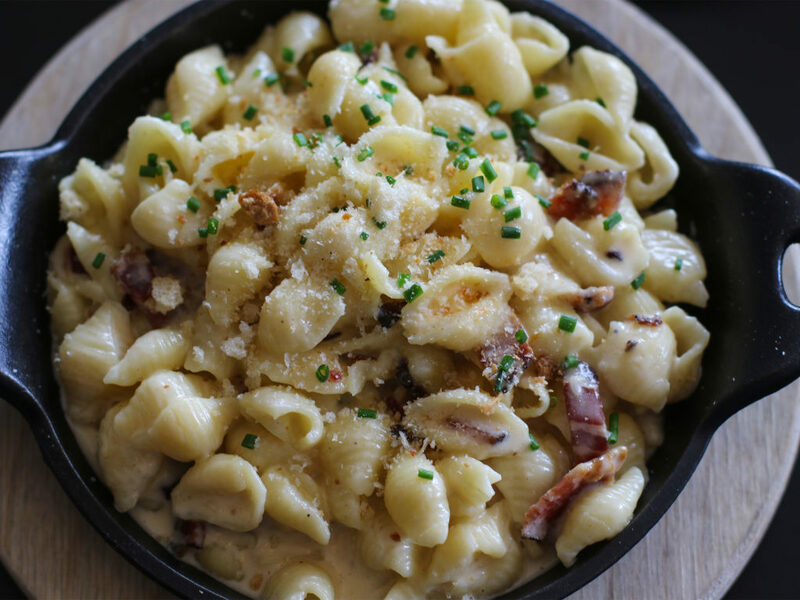 Sign up to our weekly Cork + Fork newsletter. Roberth and Andrea Sundell, owners of Stockhome. Swedish Style: Stockhome aims to please your (Nordic) inner child. You know those home DNA tests where you find out that everything you thought you knew about your heritage is totally wrong? Thanks to Ancestry.com, I’m trashing my “Kiss Me I’m Irish” tee for a set of Viking horns and an IKEA rewards card, because suddenly I’m half-Scandinavian. And further confirmation of this bombshell has arrived in a most-pleasant form: my newly discovered love for schwarma, Plopp! candies, and Tunnbröd Rulle at Petaluma’s recently opened Stockhome Restaurant. 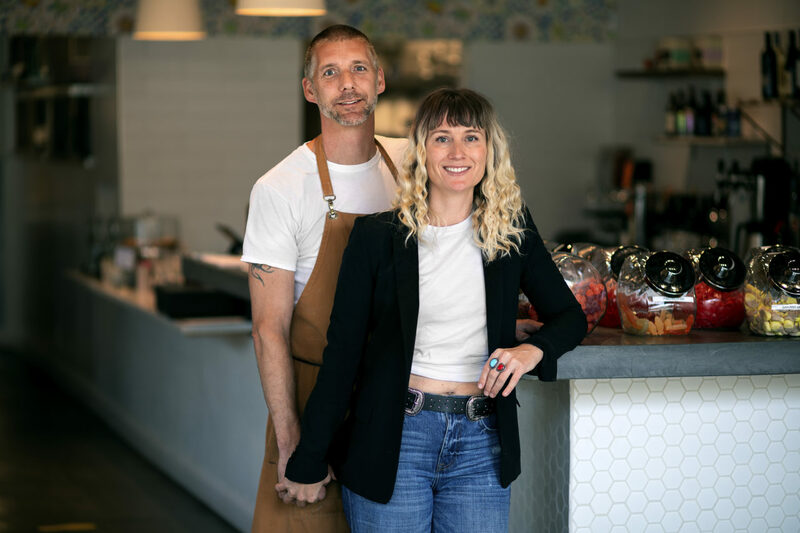 A collaboration between husband-and-wife team Roberth and Andrea Sundell, who own the upscale Swedish restaurant Plaj in San Francisco, Stockhome is an ode to Nordic flavors as well as a mashup of immigrant influences the couple loves. 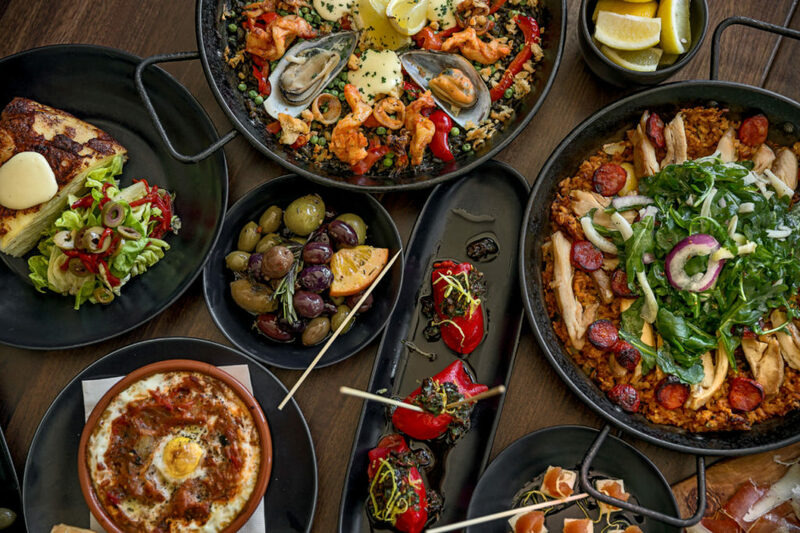 That means homey classics like Swedish meatballs, pickled herring, and Swedish pancakes with some California influences sharing a menu with Turkish and Mediterranean street food found in the larger cities of Sweden. 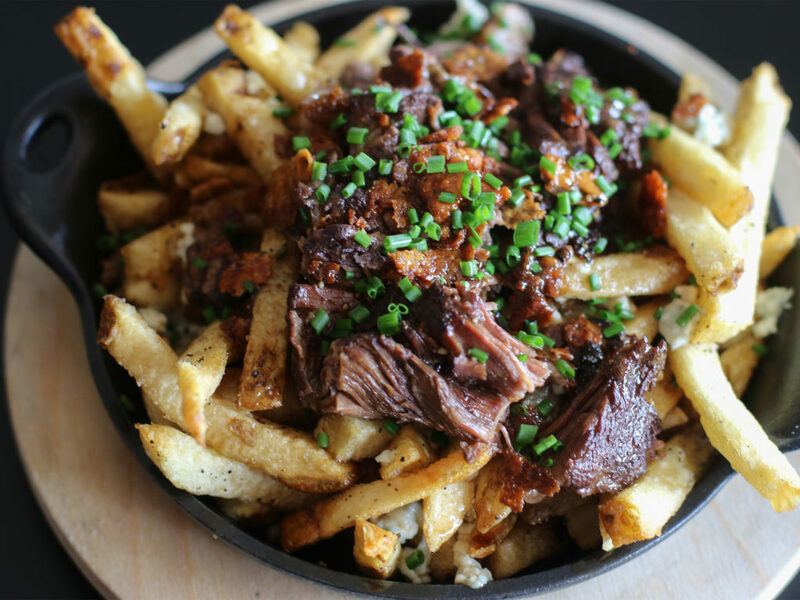 Consider it the United Nations of local dining. The interior has the bright, classic Swedish-minimalist look you’d expect, with cornflower-blue paint outside welcoming you into a large open room with clean lines, long group tables, and vintage Josef Frank floral wallpaper — something most Swedes immediately recognize from their childhoods. Start with celery root gratin with Wrångebäck cheese ($8), which is all about the sharp, herby raw cow’s milk cheese that’s melted in some spots and nicely crisped and caramelized in others. Thin slices of celery root are merely a delivery method for the cheese, butter, and milk that make this so intensely addictive. If you’re fighting a hangover or just really hungry, consider the Korv Kiosk (hot dog stand) Tunnbrod Rulle ($9). This post-drinking wrap is something no sober person would come up with, made up of smoked German sausage, mashed potatoes, ketchup, mustard, iceberg lettuce, and tomatoes inside a rolled Swedish flatbread. 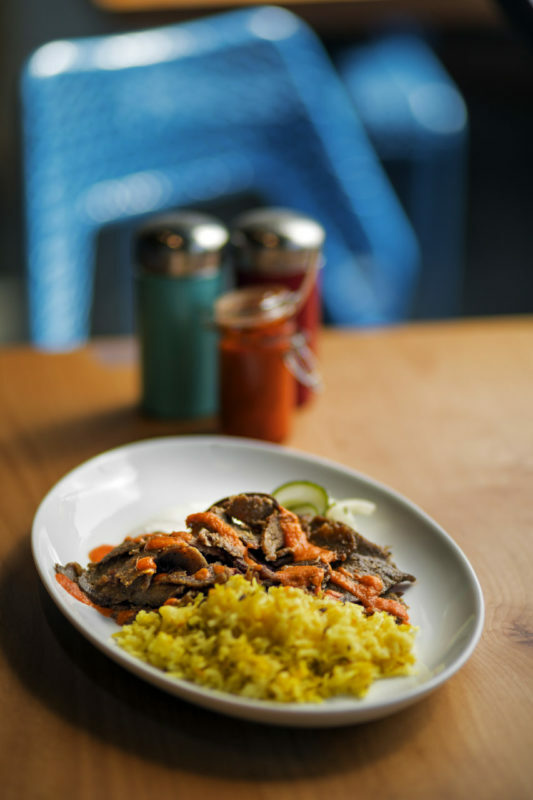 An homage to some of Roberth’s favorite street food, the lamb and beef kebab plate ($14) features thin slices of juicy lamb and beef topped with a light tomato sauce and a side of garlic yogurt. Every Swede has a secret meatball recipe, and Roberth is no exception. 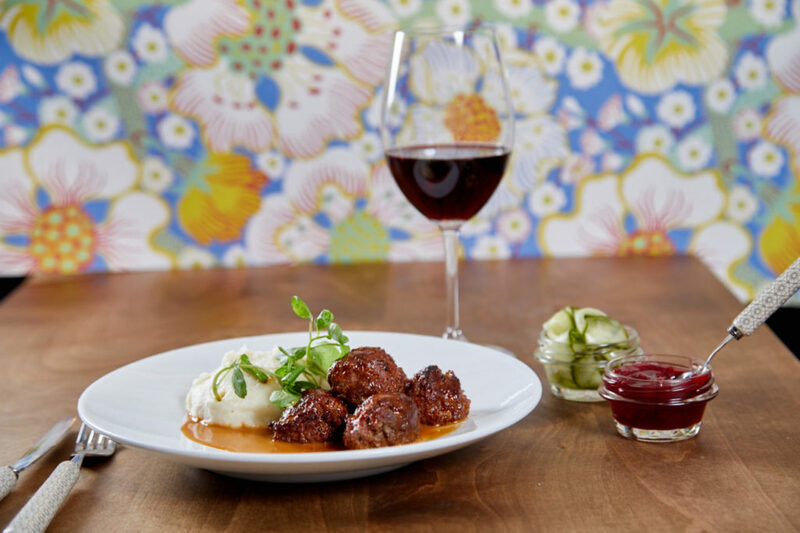 His grandmother’s recipe is rich with clove and spices, with tender meat atop fluffy mashed potatoes and a delicate brown gravy, served as a Meatball Mashed Potato Bowl ($18) with lingonberries and pickled cucumbers. Most Americans make Wiener schnitzel ($24) with pounded pork — nothing like the velvety texture of veal used in this version. Tiny roasted potatoes with English peas, capers, and loads of butter may be one of the best sides I’ve had in recent memory. For dessert, Swedish pancakes ($7) are the real deal, and way better than French crepes by a long shot. With a scoop of vanilla whipped cream and berries, they’re indulgent, though I love mine with just lemon, butter, and powdered sugar. Combining the flavors and presentation of a fine dining experience in a casual environment, the Sundells (who live in Petaluma with their kids) have nailed a need that’s long existed in Sonoma County — a place where grownups and children alike can enjoy a solid meal with flavors both exotic and familiar. 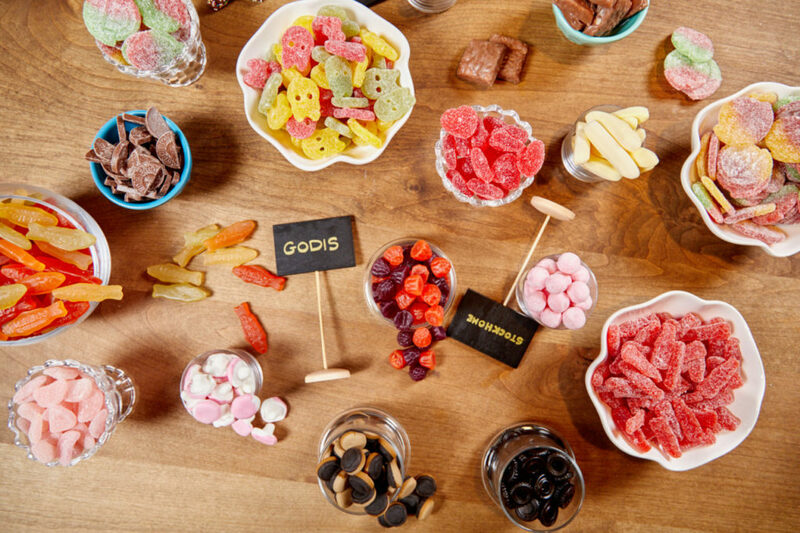 The bonus: The Swedish tradition of Lördagsgodis, wherein kids are allowed candy only on Saturday, but can then indulge in as much as they want, is alive and well here, with tempting jars filled with chocolates, gummy fish, and (be warned) spicy, salted licorice candy that only a Swede could love. 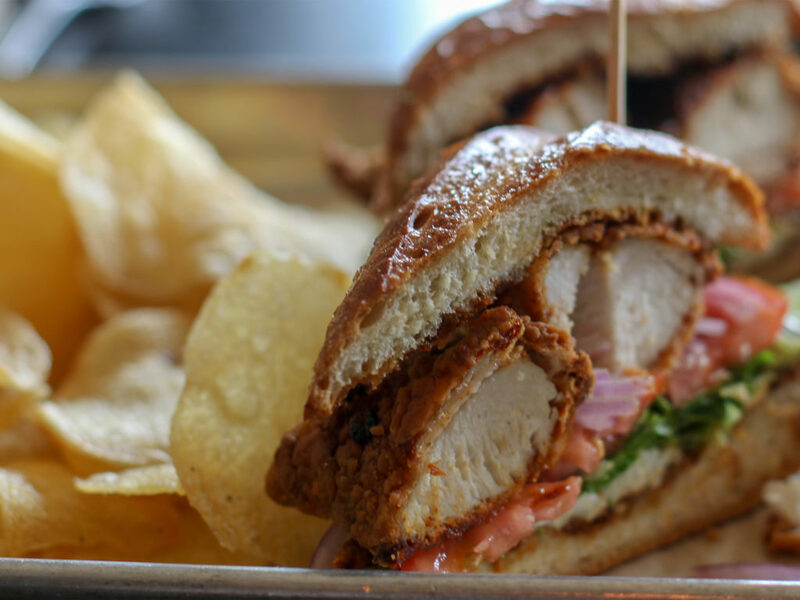 For the last 18 months, Down to Earth Cafe has been a cheerful neighborhood place with a fairly straightforward menu of sandwiches, salads, and entrées. 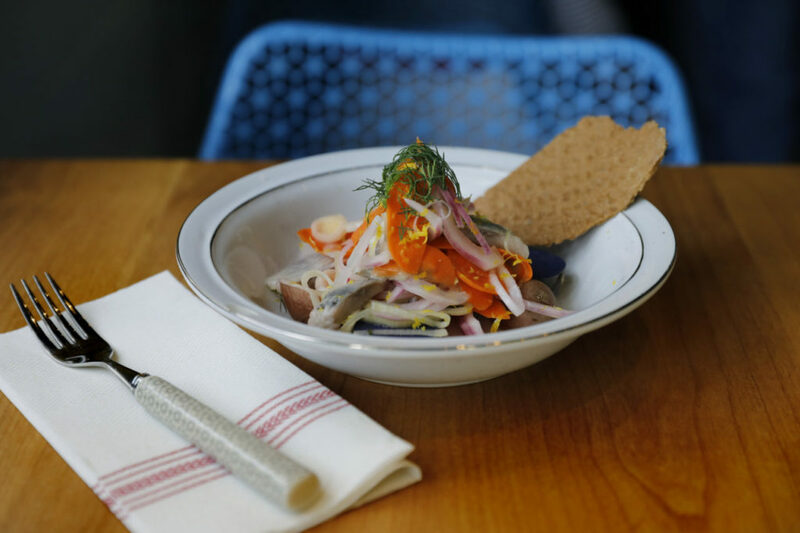 It doesn’t scream for attention by fussing over how their house-cured pastrami takes 16 days to make, or how their butterscotch pudding is made with cream and butter and not butterscotch chips. There’s no indication that chef and owner Chris Ball has worked in some of the best restaurants in Europe, and has worked for years to perfect his shatteringly good fish and chips. Which is exactly why it’s escaped the radar for this long. Down to Earth is housed in the former Nicolino’s (and briefly, Staxx) in downtown Cotati, revamped from kitschy Italian to a cozy walk-up cafe where service and the menu are casual, but the technique behind the food is anything but. 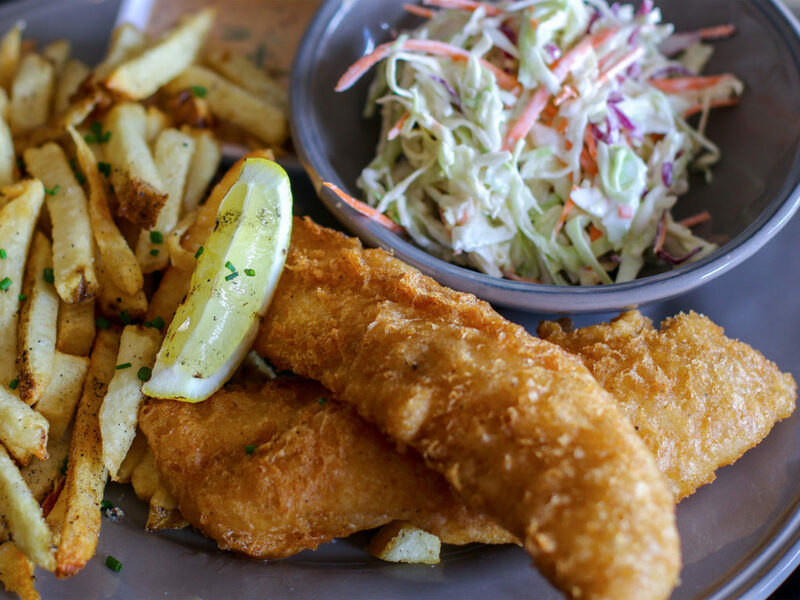 Take the fish and chips — something I rarely order after years of flabby, greasy disappointments. “Most of them are like sad pancakes on bad fish,” Ball says, sensing my trepidation. Here, fresh North Coast rock cod is dipped in a light beer batter (and plenty of cornstarch), giving it a lacy, fizzled crispness that crackles in your mouth rather than lying like a sodden blanket. The fish is clean and whisper-light rather than a rubbery mess smelling of low tide. It’s a revelation served with hand-cut fries (pretty much no one goes to the trouble of making fries by hand anymore), spicy remoulade, a wedge of grilled lemon, and coleslaw. “This is Cotati, I’m trying to feed people here. I want to make really good food. I want everything to be what it is, with just a few components that go together, and you have to put love into food,” says Ball. 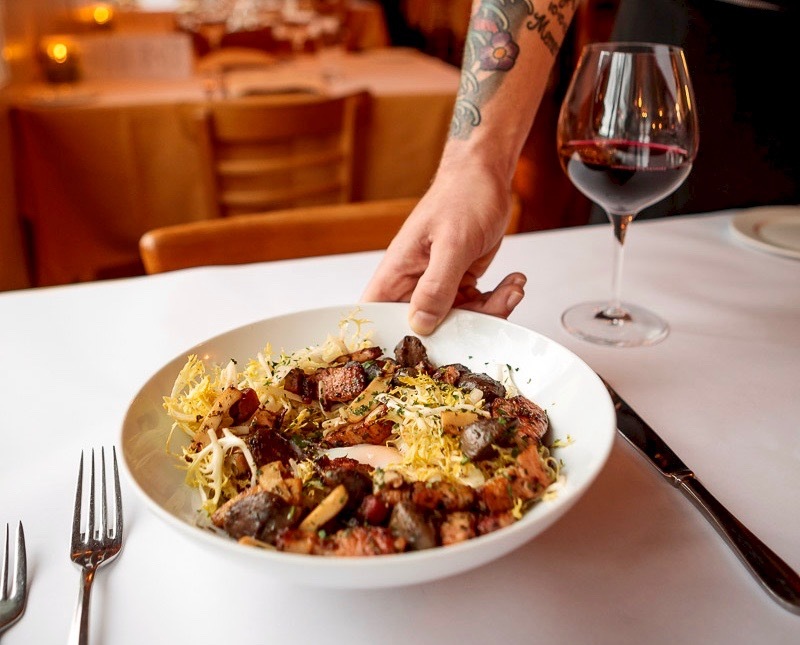 The former Yanni’s Sausage Grill, which has always been little more than a counter and a compact kitchen, has become one of Sonoma County’s best Greek restaurants. (It’s possibly the county’s only Greek restaurant at this moment — but that’s beside the point.) 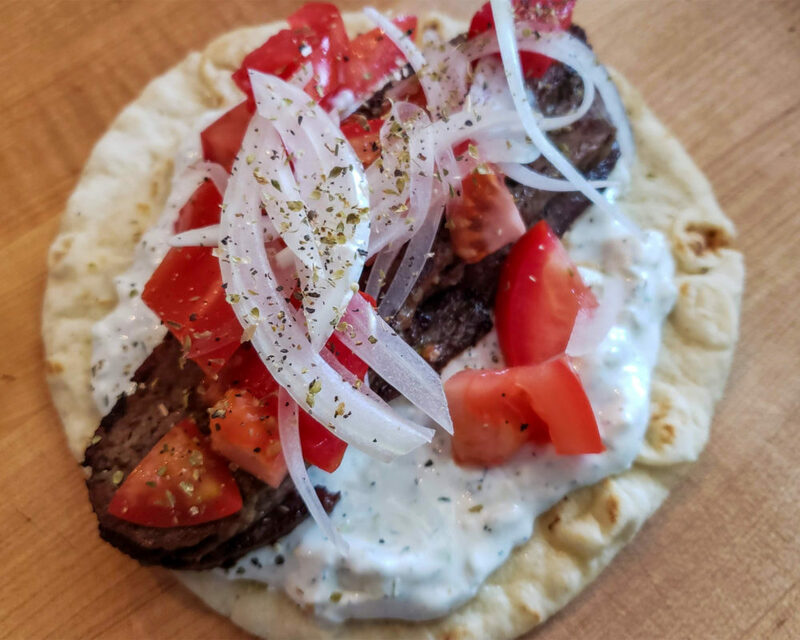 Owners Tom Adams and Thea Rabb have converted the onetime sausage factory into a takeout-only gyro spot with a Sonoma County spin. It’s the gyro, however, that really puts the restaurant on the map. 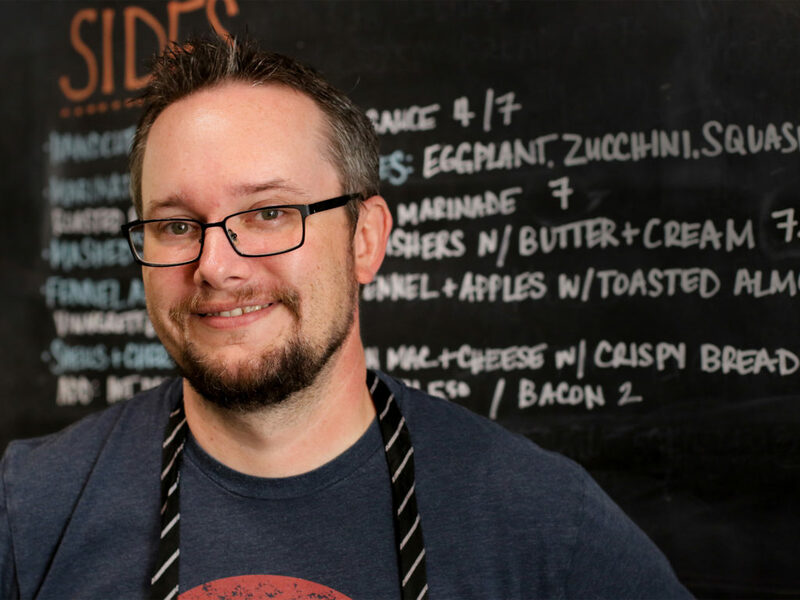 Made with a combination of beef and lamb, chef Chris Adams-Albrecht cooks it sous vide (basically a Cryovac-sealed meatloaf that’s cooked by circulating water). A technique often used by high-end chefs, it creates tender meat that’s given a crisping on the grill before slipping into a pita with its best friend, tzatziki (a cucumber yogurt sauce). This isn’t that rotating loaf of mystery meat imported from the far-off land of Chicago, where most pressed gyro is made. Instead, it’s real-deal gyro made one loaf at a time in a tiny Penngrove kitchen. 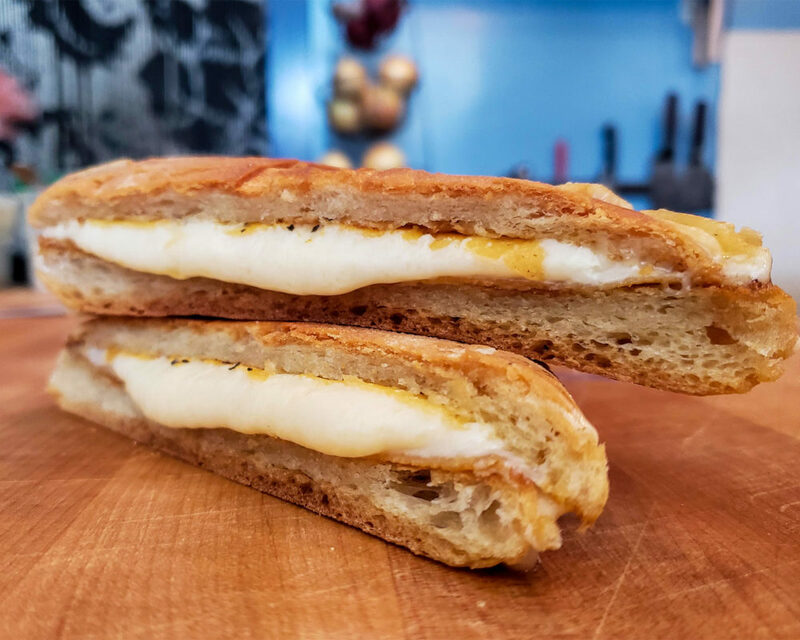 Our other favorite: Popi’s Flaming Cheese ($8.25) made with buttered Italian bread and salty, tart, crispy, melted, formerly flaming cheese. 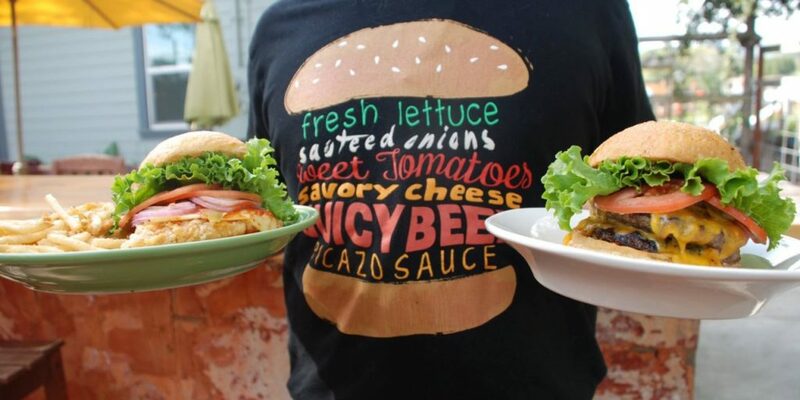 Eat it immediately, because the ooeygooey goodness is fleeting. 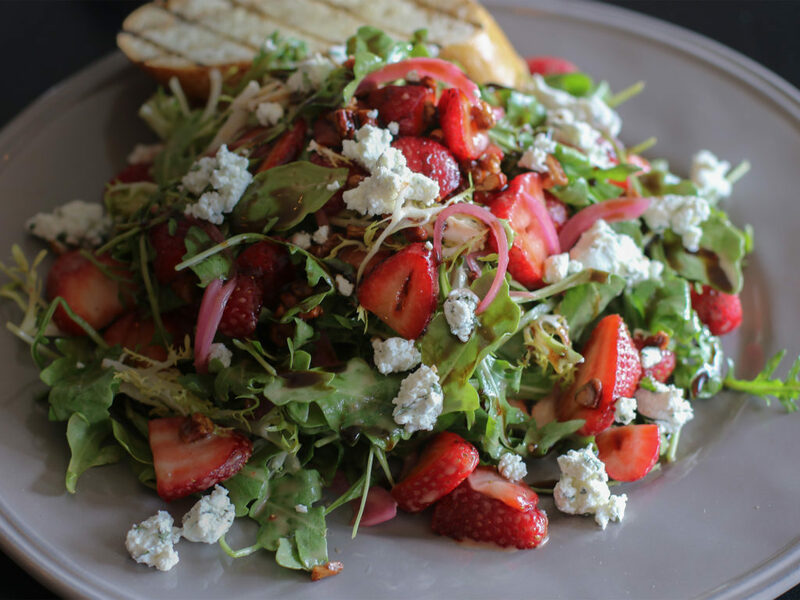 The restaurant serves the nearby Penngrove Pub, and you can grab a pint and sit outside on the patio or have it delivered inside. Serious drinking food by the people that pretty much invented drinking. 10007 Main St., Penngrove, 707-664-5442. This locals’ favorite isn’t easy to find, but if you ask anyone in town, they can give you directions to the low-slung 1934 roadhouse that meanders for nearly half a block in just about every direction. 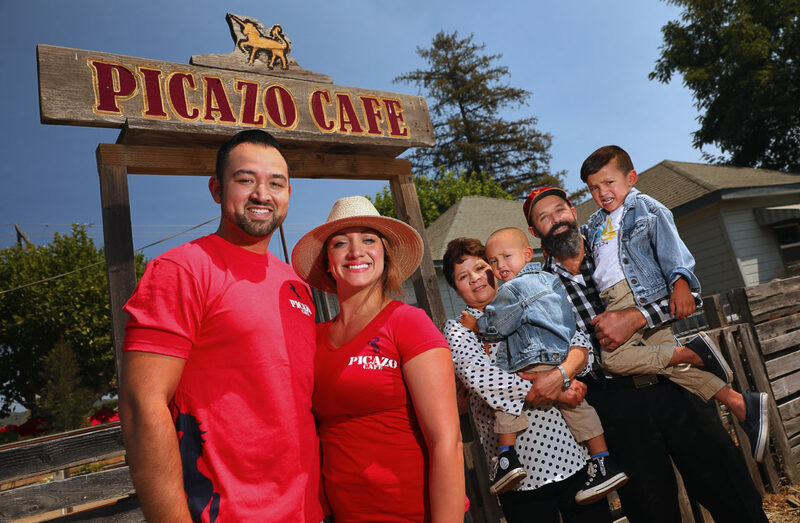 It’s nothing fancy, but the Chavez family has one of the best burgers in Wine Country — the epic “Don Chava,” a grass-fed beef patty with pulled pork, pepper jack cheese, jalapeño, pickled red onion, and spicy Picazo sauce. 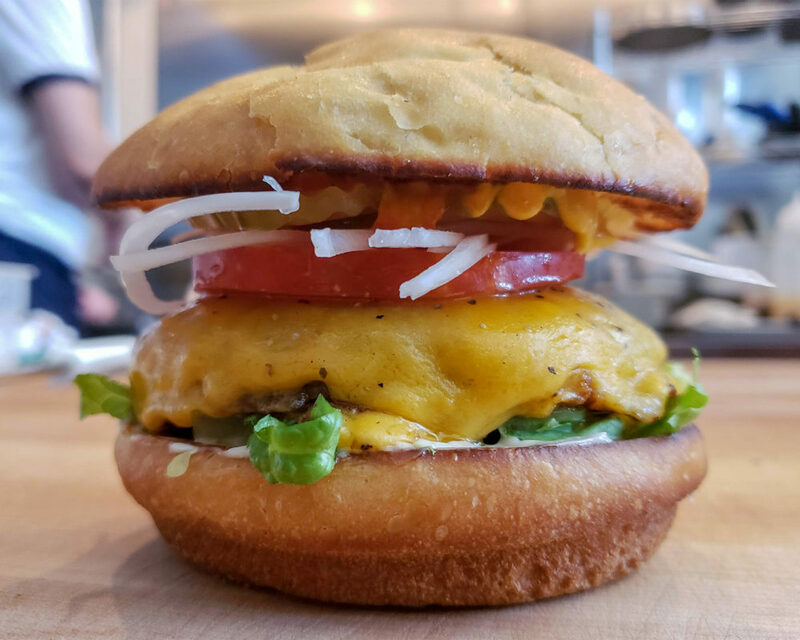 It’s a burger that isn’t soon finished, or forgotten. Sal Chavez Sr. begins his days at 3:30 a.m., making breakfast pastries from scratch, including everything from his famous cinnamon apple sticks to raspberry twists and cherry turnovers. 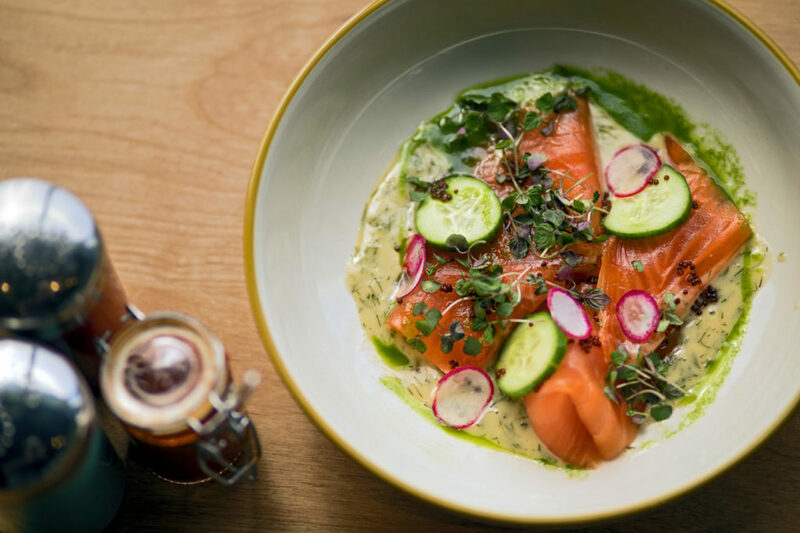 On the lighter side, the menu also includes avocado toast, organic veggie bowls, and açaì breakfast bowls, along with more rib-sticking fish and chips and baby back ribs. All signature sauces are made in-house, and the bottomless brunch mimosas are a solid reason to get out of bed on the weekend. 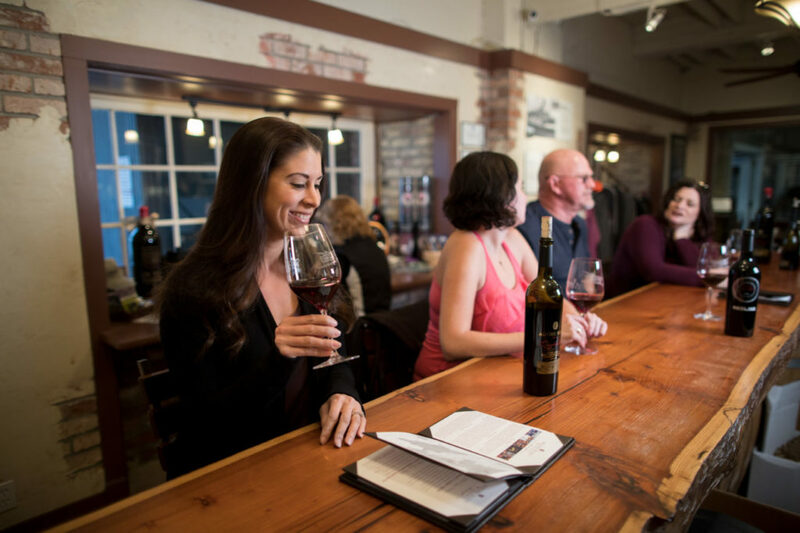 Winter in Wine Country means less crowded rural roads and tasting rooms.